3 of 6 - What a shed! 4 of 6 - Great for kids. Immaculate presentation - the local painter has finished a coat of paint to freshen up the internals, so this beauty is ready for you to move straight in! 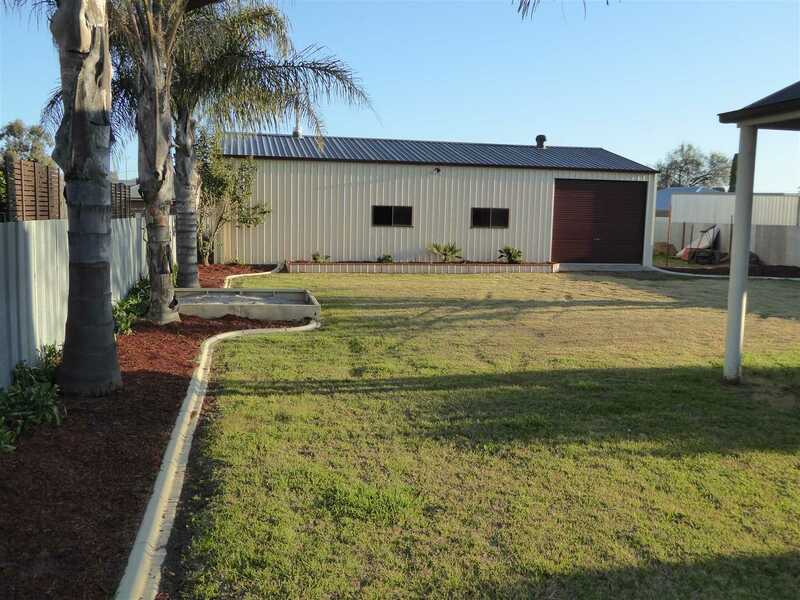 20 Third Street offers a smart, modern brick veneer home (C. 2,000) with open plan living, three bedrooms, two bathrooms and a big shed at the back with rear lane access. The entrance foyer opens onto a large living area comprising a modern kitchen with electric oven and cook top, dishwasher, large pantry & island bench/breakfast bar flowing through to the dining and lounge/living area. 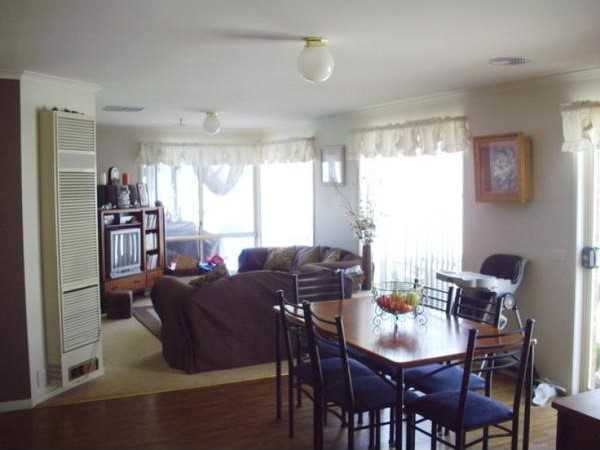 A formal lounge or dining room is adjacent. Three bedrooms - the master has walk in robe and ensuite with a shower, vanity and toilet, the remaining two bedrooms have built in robes and are near the family bathroom with bath, shower and vanity plus a separate toilet.The laundry has sliding door access to the back yard. Heating is supplied by a Pyrox ducted gas system on mains connection with ducted evaporative cooling. The original Vulcan wall furnace is still connected also. 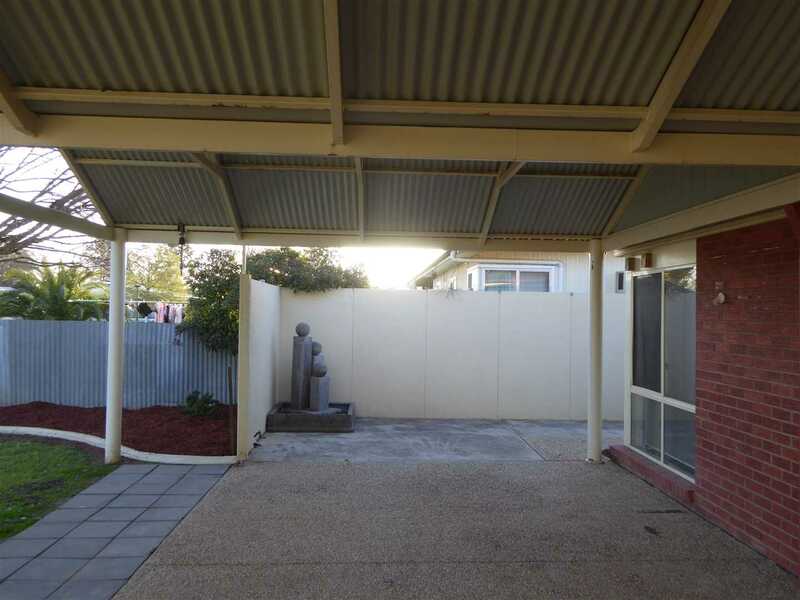 Outside, a large undercover entertaining area (11m x 6m) offers privacy for your entertaining with a large Kikuyu lawn, sandpit - and the one of the best back sheds in town! 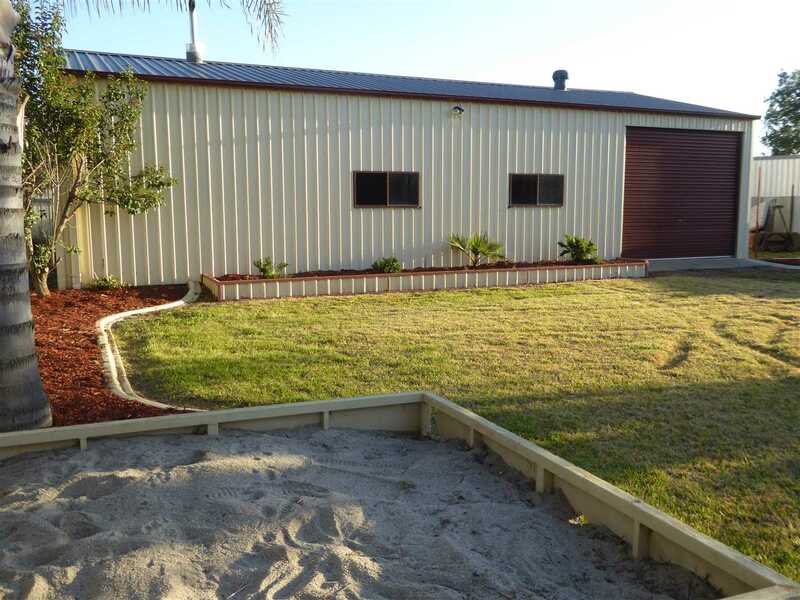 Measuring 15 metres x 8 metres with concrete floor and power/lights, this beauty has drive through roller door access to the back yard and also to the rear lane. The owners have kindly left the drum heater for you to fire up next winter! 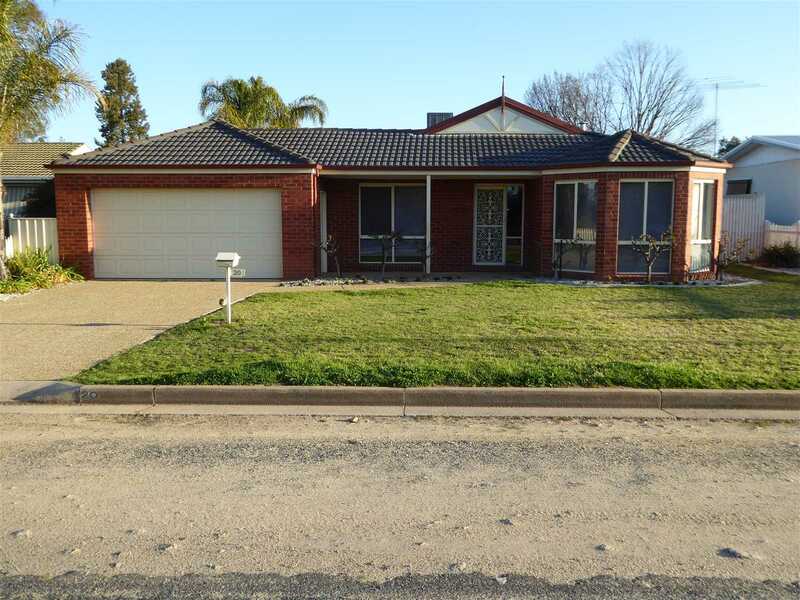 Located in a quiet street in the friendly township of Henty, which has all your needs covered. 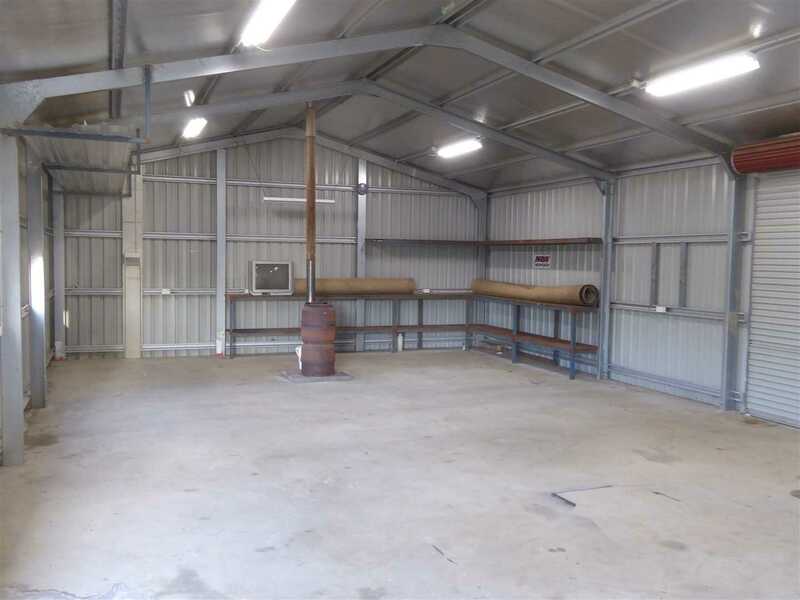 A great rural community with a range of services including bakery, supermarket, general shopping, excellent medical services, schooling and sporting clubs. 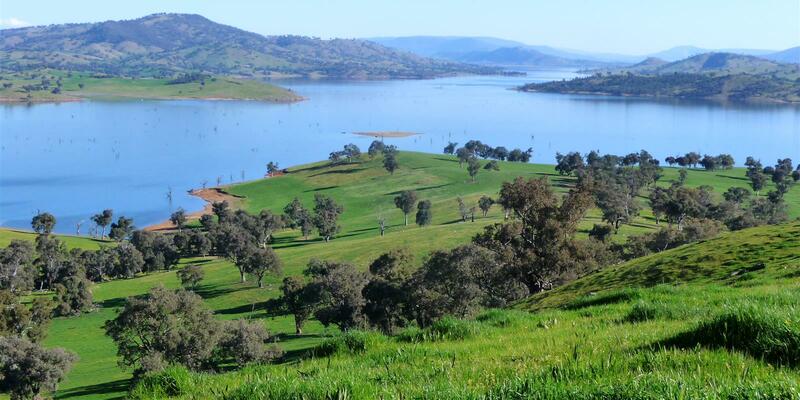 Henty is midway between Albury (67 km) and Wagga Wagga (60 km) and is popular for commuting to the large centres for work - but come home to relax in the friendly rural village community. And..... the XPT train service to Melbourne and Sydney stops in Henty.